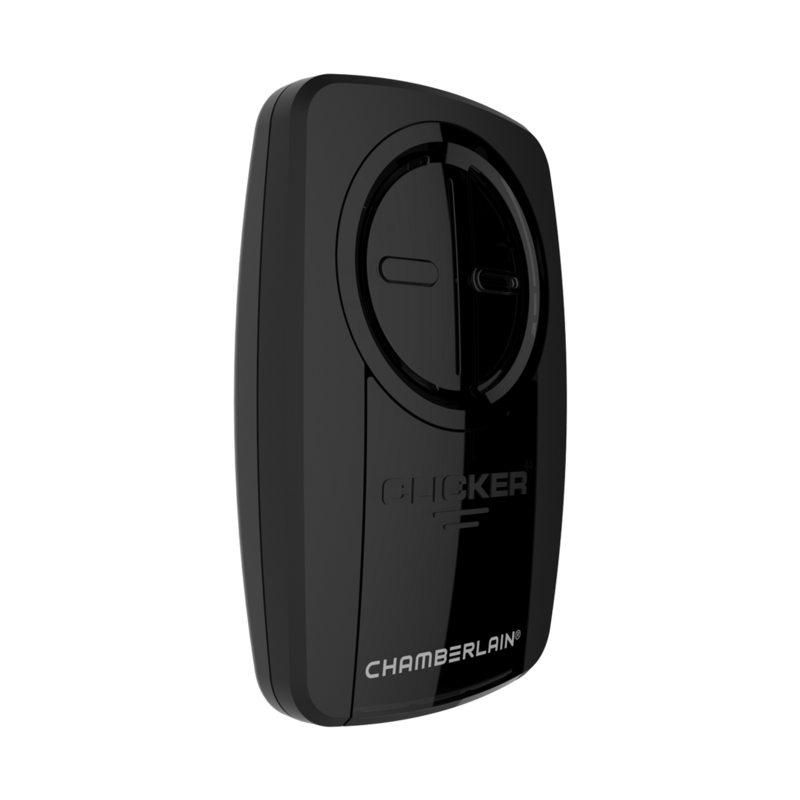 Highly compatible: This two-button universal remote allows active families to maintain security and peace of mind. 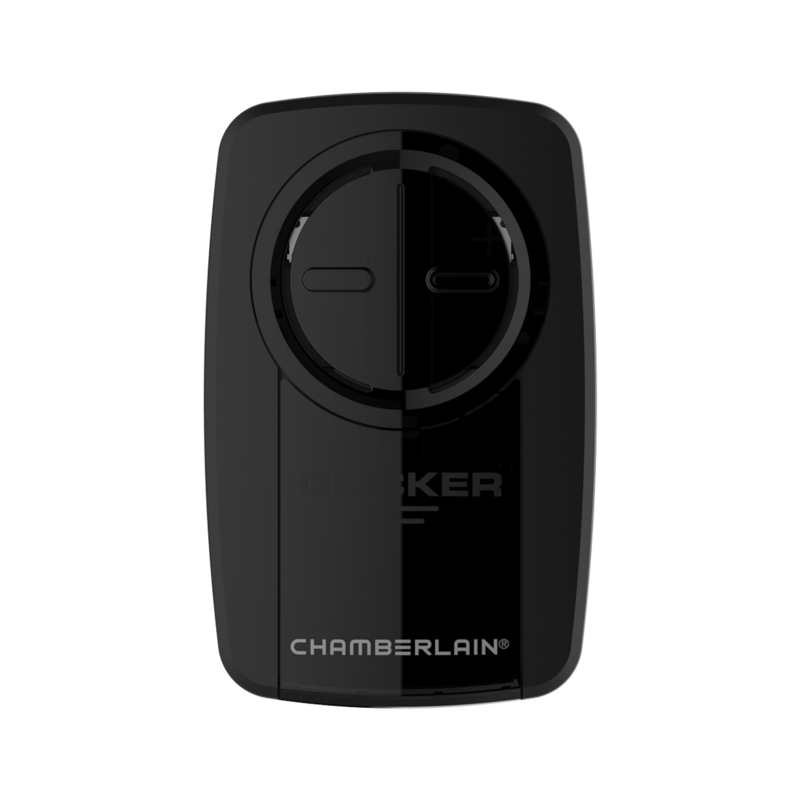 With the ability to control up to two different brands of garage door openers individually, this remote works with over 90% of all garage door openers installed in North America, including all major brands such as Chamberlain®, LiftMaster®, Craftsman®, Genie® and many more. Whether replacing, updating, adding or consolidating remotes, this remote is the one that you know will work. 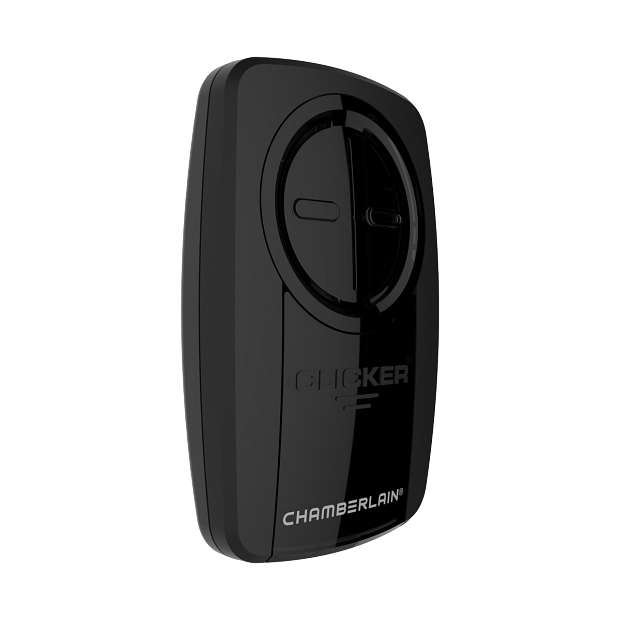 WARNING: The Original Clicker® Universal Garage Door Remote by Chamberlain is intended for use with residential door openers manufactured after 1993 that use photoelectric sensors. Any garage door opener that does not have these sensors installed and working is not compliant with current federal safety regulations and should be replaced.